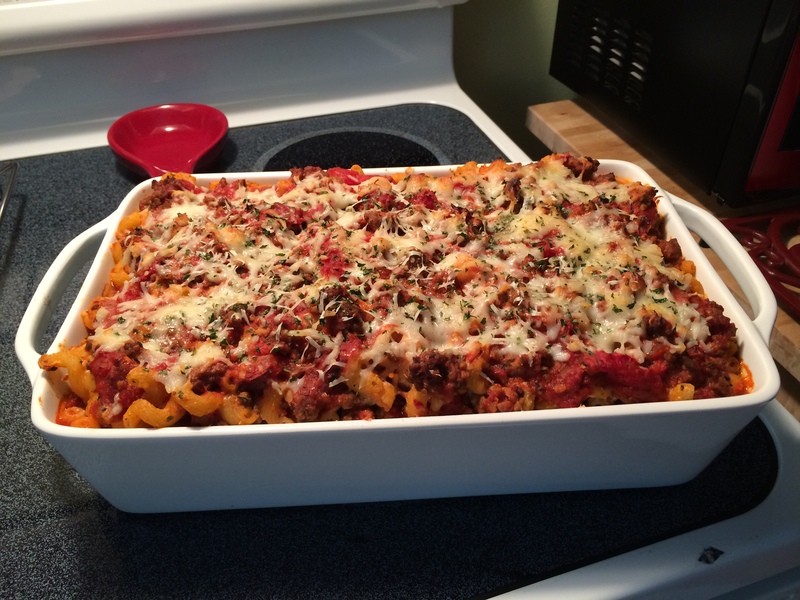 If you love pasta like I do, this baked pasta dish will become a family favorite. The gooey cheese that runs throughout this dish, along with the hearty meat sauce that clings to every noodle. Listen, I have to go now because we have to eat, YUM! Thank you so much please feel free to follow my blog there is a follow button available. I’m so sorry I saw that you were following me right after I’d replied. I’m going to post video soon. Pls let me know what you think of them after they are posted. New at this blogging and am still learning.